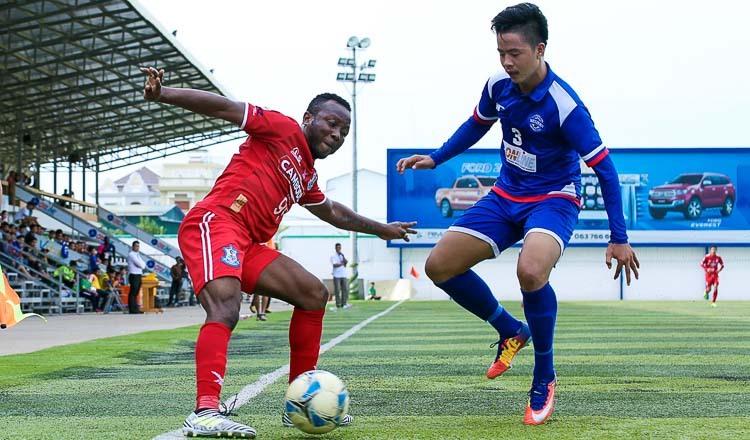 After Cambodian football’s organising committee, the CNCC, enforced an extended break in play to focus on international commitments, the domestic Metfone C-League finally returns tomorrow for matchweek eight. The pick of tomorrow’s action is a tasty afternoon encounter between newly-promoted Visakha FC and back-to-back C-League runners-up Ministry of National Defense. Hok Sochetra, coach of Visakha, revealed to local media he was very interested in acquiring the services of Cambodia’s former Malaysian Super League (MSL) players Keo Sokpheng, Prak Mony Udom, and Chan Vathanaka. “If they are interested of course, and if we can agree conditions we can accept,” said the respected coach, who is guiding his side in their debut season in Cambodia’s top flight. All three are without clubs after being released prematurely from their contracts in the MSL and with the AFF Suzuki Cup closing in the trio will be eager to rediscover their confidence on the pitch through some regular playing time. Midfielder Pov Phearith made the switch to Visakha from National Defense Ministry earlier in the season. Speaking to reporters ahead of his return to face his old club Phearith said he had no expectations other than to play well. 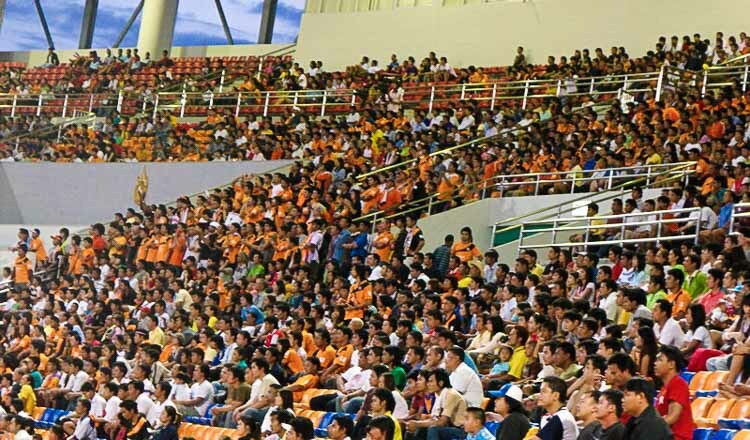 Due to National Games rehearsals at the Olympic Stadium, only one other C-League match is scheduled tomorrow; an afternoon matchup between Angkor Tiger and Asia Europe United at the AEU Sport Park. 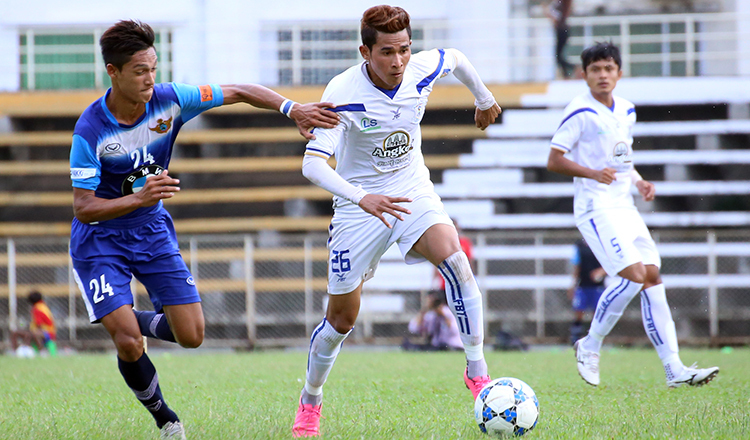 On Sunday afternoon, Soltilo Angkor will face NagaWorld at the Olympic Stadium, while Western and Electricite du Cambodge square off at the same time at Western Stadium. 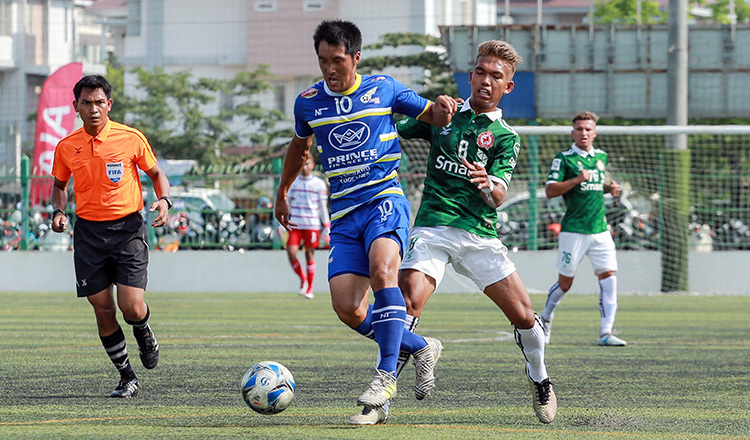 Sunday’s evening clashes will see Phnom Penh Crown face life without the injured Jorrin John as they host National Police Commissary at the RSN Stadium. Crown defender Jonny Campbell said his team are looking to improve their recent form. Boeung Ket and Preah Khan Reach Svay Rieng will meet at the same time at the Olympic Stadium to wrap up the weekend’s action.